Another new member has been added to the i-Drills family! Teachers & coaches at all levels now have the ability to create, consume and share coaching content on their iPad. 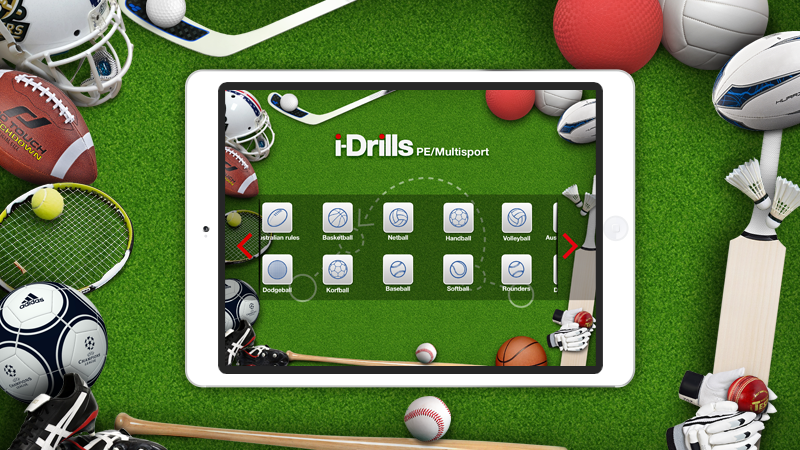 i-Drills PE & MultiSport has a unique set of features and functions – planning your lessons, practices & sessions has never been easier! This app now makes lesson planning for a PE teacher a whole lot easier – as well as an interactive and fun way to show their students the drill thy are going to do. We look froward to working with i-Drills even more in the future – the sky is the limit! Choose between 20 different sports!